Assembled from the wisdom of 36 legendary art teachers - all of them artists or critics at the..
- Are you ready? 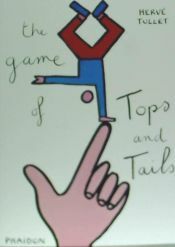 Place your finger on start and then follow the trail with the tip of your finger. You have to turn the pages and find the matching shapes in order to follow the right trail and get to the end. Off you go! 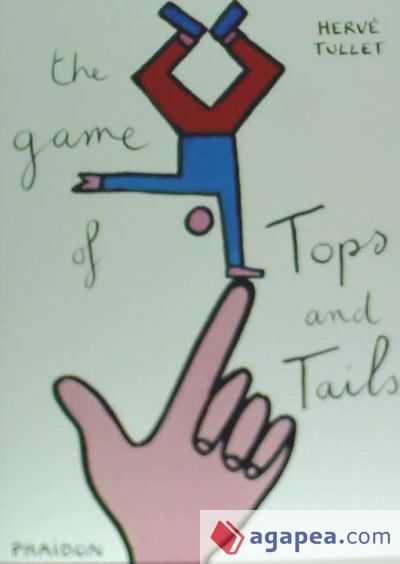 El autor de The game of tops and tails, con isbn 978-0-7148-6874-5, es Herve Tullet, esta publicación tiene catorce páginas.